Sound check time! Passion of the Pilbara Festival, Onslow. 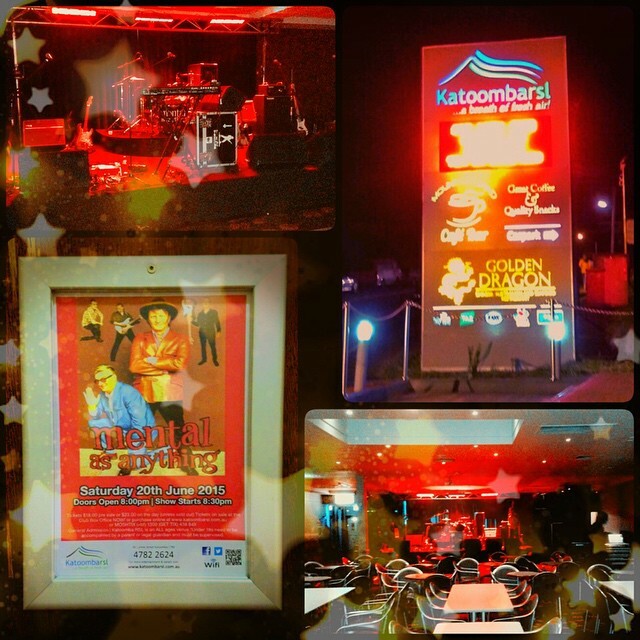 Gig at Katoomba RSL tonight. It’s cold out there, but it’s warm inside. One Night Stand – Living Legends at Jupiters Casino Brisbane.